Companies providing communications services are required by law to comply with the Communications Act 2003. 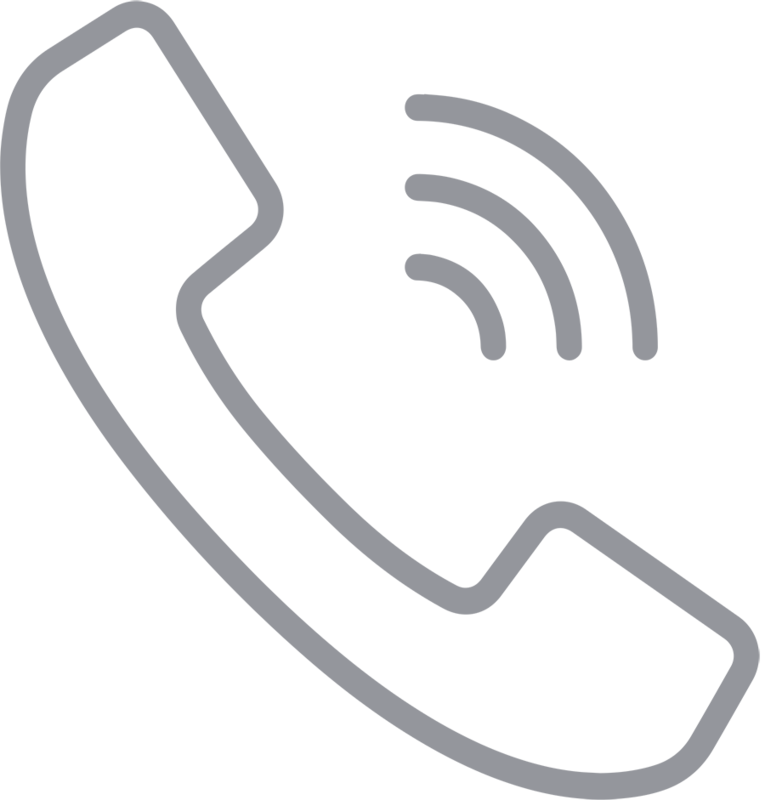 It is also a legal requirement under the General Conditions of Entitlement for providers of fixed-line telephone services to have an Ofcom approved Consumer Code of Conduct and a Code of Practice for their sales and marketing activities. Please note that calls to the Net Primates Office may be monitored or recorded. These requirements also apply to any service providers, resellers or agents we may work with. A vital date for the diary! Is your business using Microsoft Office 365?